Looking for a Used GX 470 in your area? CarGurus has 775 nationwide GX 470 listings starting at $4,995. In 2005 the GX line added a Sport model that featured some interior and exterior re-trimming and more thorough suspension technology. The optional navigation system was upgraded with improved graphics and some additional functions, and in case the GX wasn't Lexus enough for some, Bluetooth technology and voice-command controls (stereo, climate control, navigation) were also available. All GXs received more engine power in 2005, boosting horsepower by 35. 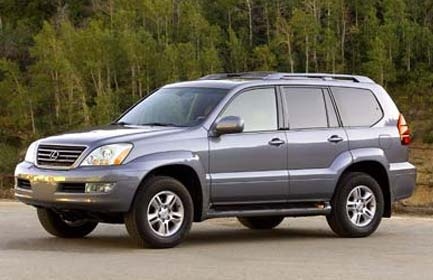 The GX 470 featured essentially the same 4.7 liter V-8, which now made 270 horsepower and provided 320 pound-feet of torque. The extra power was courtesy of a new Variable Valve Timing technology, which also improved fuel economy ever so slightly. The GX lost almost a second off its 0-60 time (now 8.1 sec. ), and 1500 pounds to its towing capacity. While Lexus listed that the GX's fuel economy at 15/19 mpg, some drivers reported averaging as low as 13. The average observation for all driving was 16 mpg. Important numbers, because this was the most nagging issue for owners. Regardless, the general consensus was that this was the finest all-around SUV that Lexus had built. Despite its size and top heavy build, the drivers frequently described the GX's ride as car-like. The quiet cabin adequately repelled engine, road, and wind noise at all speeds. Common quandaries included difficulties operating the voice-activated controls. What's your take on the 2005 Lexus GX 470? 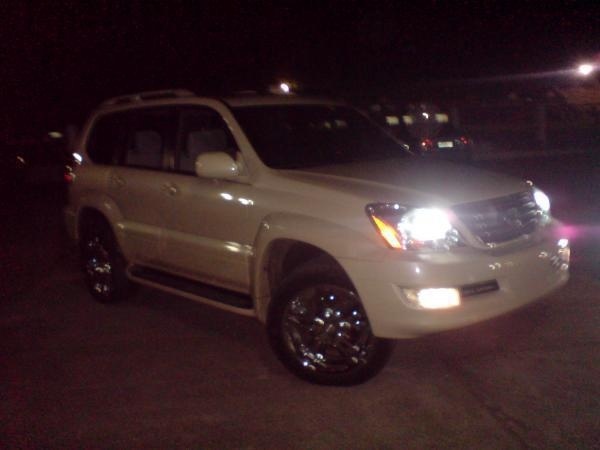 Have you driven a 2005 Lexus GX 470? My computer of my lexus is showing me a code And I don't know what it mean. The code is: P0606.